What SHOULDN'T Go On A Moving Truck? 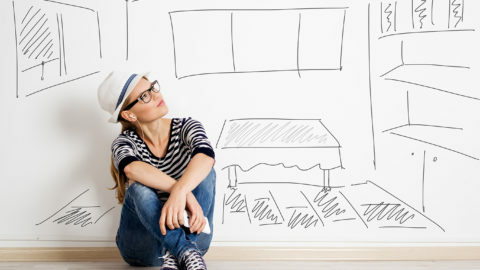 So you’re all ready to get to work and tackle your upcoming move. You’ve got cardboard boxes, packing paper, washi tape (to keep unloading organized, of course), and sharpie markers all on hand and ready to go. You’re prepared and ready to rock your move. But hold the phone for one second. 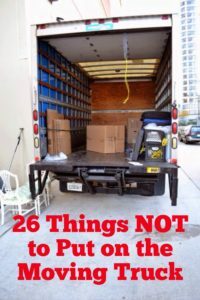 Before you Tasmanian Devil your place, boxing up everything in sight…take a look at the below list of what shouldn’t go on a moving truck. Keep these items OUT of those boxes, and OFF the moving truck. 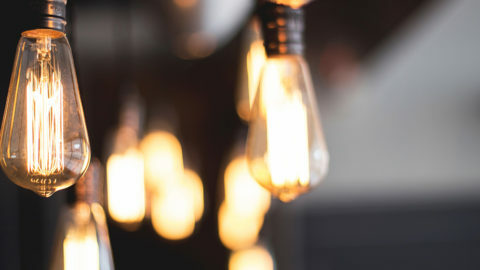 Valuable Items: This could include family heirlooms, musical instruments, expensive jewelry, or your pet rock collection (hey…whatever you deem to be “valuable”). When deciding on these items, ask yourself, “Would I be really upset if this broke or went missing? Is this irreplaceable?” If the answers is, “Yes,” then you may want to think twice before letting your movers load it on your rental truck. Of course, be sure not to forget the most important item to keep off of the moving truck… the keys to your new home! Am I missing anything on the list? Let us know what items you think should stay far away from the moving truck! Plants are a HUGE no no! Also, cleaning products/paints/chemicals of any sort should not be put on a truck, especially if the seal has been broken. Your better off disposing of those items at a hazardous waste depot before your move! Thanks Lily! You’re right – on my last move, even keeping my house plants in the car we towed behind the moving truck ended up killing most of them. And you’re right about the chemicals, especially if they’re open, like you said. It shouldn’t be too expensive to buy more in your new town. Haha, password lists, wow. It takes a serious moment of stupor to let your documents go on the moving truck. That’s not common practice, is it? 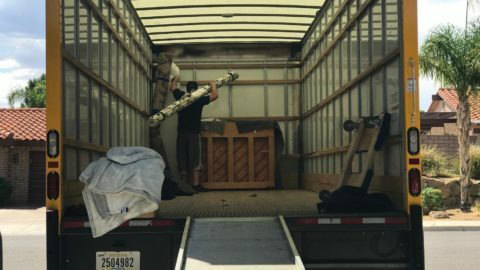 I remember one time we did a Seattle truck rental, and the truck had someone piano still on it, but I should hope no one is so careless with personal documents. Wow, this is an amazing list for anyone looking for things not to put on a moving truck. Many times we tell our clients they should avoid putting personal care items on trucks. It is best to plan for delays, most trips never go exactly as planned.